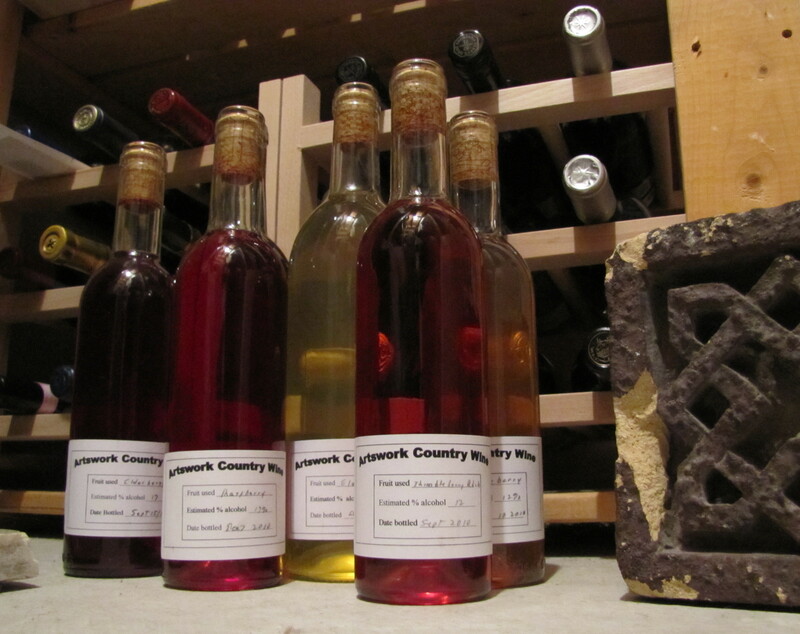 I obtained a bottle of Gooseberry Wine this week – same supplier as my High Bush Cranberry Wine . This wine had only a hint of smelly sock on the nose. I was a little disappointed because I like being offended by a wine’s nose. I once had a delightful Coyote’s Run Cabernet Franc that smelled like a goat farm (and not in the good way) but it was the best wine at the wine festival. 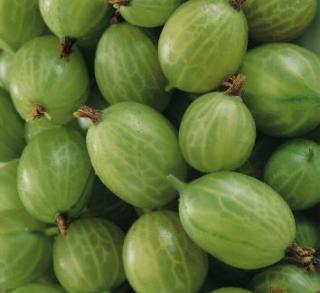 In any event I did not detect any evidence that a cat had peed on this gooseberry bush, just good old gooseberries. This Gooseberry wine was not nearly as tart as the instant puckering taste of a gooseberry but rather tasted of very nice ripe fruit. I also received a lovely Elderflower wine that was delicate – like you would expect a flower wine to be – and became a great conversation piece at the Craig’s birthday party. Uncle Art, keep making wine and don’t forget who your relatives are! I know you catch more flies with honey but I am mad again. 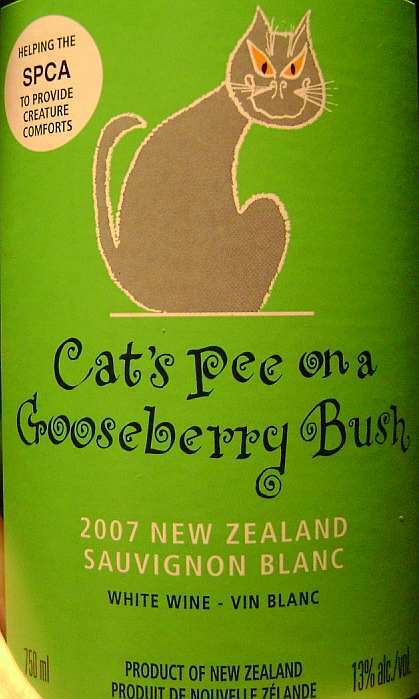 There is a white wine from New Zealand called Cat’s Pee on a Gooseberry Bush. Stupid, stupid name. Unless that’s what’s really in the bottle – in which case it doesn’t qualify as “white”. Hey I have an idea. Let’s try marketing the wine instead of a stupid name. Or maybe I should give in to stupid name marketing, rent Hot Tub Time Machine, open a bottle of Cat’s Pee on a Gooseberry Bush, and forfeit three hours of my life. And yes wine historians, I know that “Cat’s pee on a gooseberry bush” is considered a classic descriptor of Sauvignon Blanc. Not anymore it isn’t. Okay – maybe it’s a funny label and I do love Sauvignon Blanc – if only I could be sure it’s not really cat’s pee in the bottle.